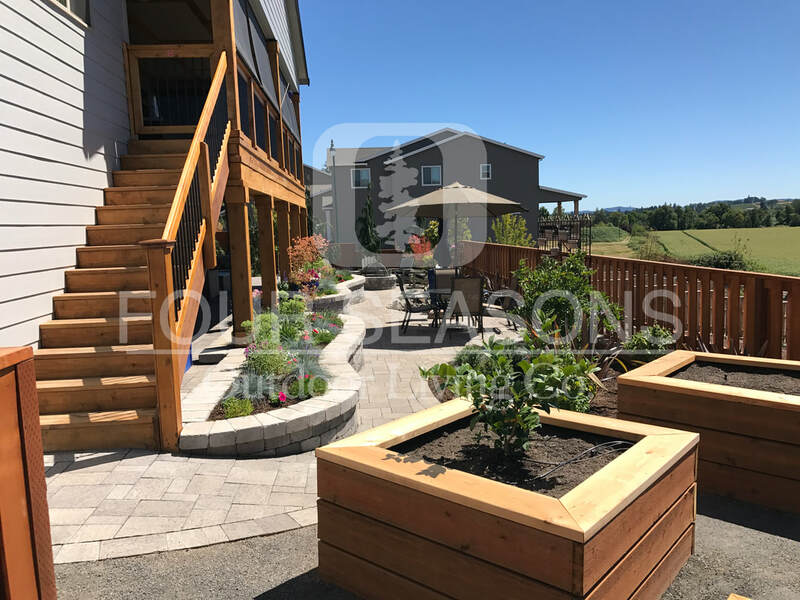 We have been able to achieve in the incorporation of all the features into the pavers, owing to our quality consciousness, customer commitment, customization and personalization ability and a passion for perfection. The architecture of our pavers closely resembles that of your house exterior. We analyze the features from all the possible aspects before choosing the paver material, color and design. Our production process for the patio pavers is specialized to meet the color and pattern combination. We can procure the pavers made from stone, concrete and the combinations with fiberglass, clay and other innovative materials. Theme: The thematic representation of our pavers can be personalized to match with your specific requirements. We are capable of matching the patterns with your sensitivity to color, design and shapes. Our aim is to make you feel comfortable and have the perfect sense of peace and calmness while sitting in your patio. For this we have created an entire database of themes which gives you options to choose. If you have any specific requirement we can match that also.